Improving industry health, safety, environmental protection and training is a cornerstone of IADC’s mission. To communicate potential problem areas, IADC regularly issues safety alerts contributed by its members describing rig accidents, their causes and corrective actions. IADC has tracked through its Incident Statistics Program (ISP) drilling industry accident statistics since 1962, compiling the definitive database on drilling incidents worldwide. Similarly, IADC makes available at no cost safety posters to visually reinforce safety messages on the rig itself. 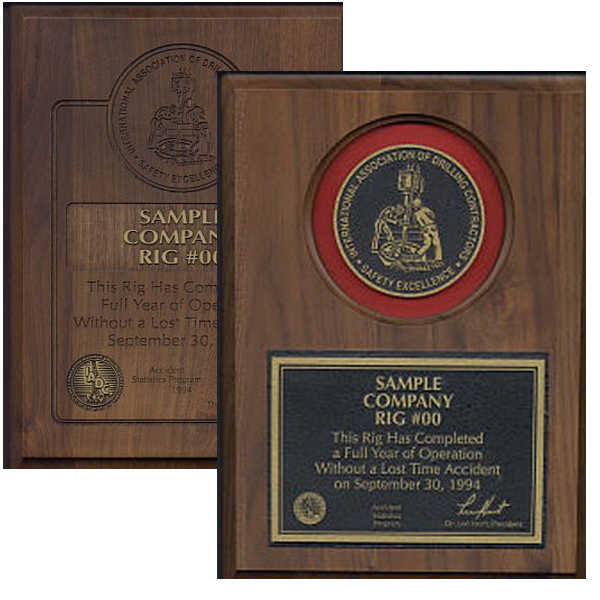 The IADC HSE RIG PASS program is the definitive accreditation system for basic rig floor safety. The IADC HSE Committee provides a forum to exchange and disseminate best practices; to structure industry performance measures and assist IADC in their promotion and publication; and to serve as a channel for members, government agencies, manufacturers and customers to interact to improve the performance of the industry in matters relating to occupational safety and health, and environmental affairs. IADC issued HSE Case Guidelines for both Mobile Offshore Drilling Units and for Land Drilling Units. The Guidelines provide a framework for developing an integrated health, safety and environmental management system for use in reducing the risks associated with offshore and onshore drilling activities. These Guidelines are gaining worldwide exposure and acceptance. The IADC Training Committee was organized to promote awareness of training and to facilitate the exchange of information regarding suitable training methods and materials benefitting the global drilling and drilling services industries. 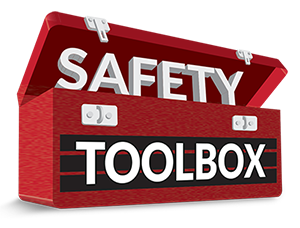 Get Easy Access to Safety Alerts, Safety Meeting Topics, Forms and Other Safety-Related Resources.